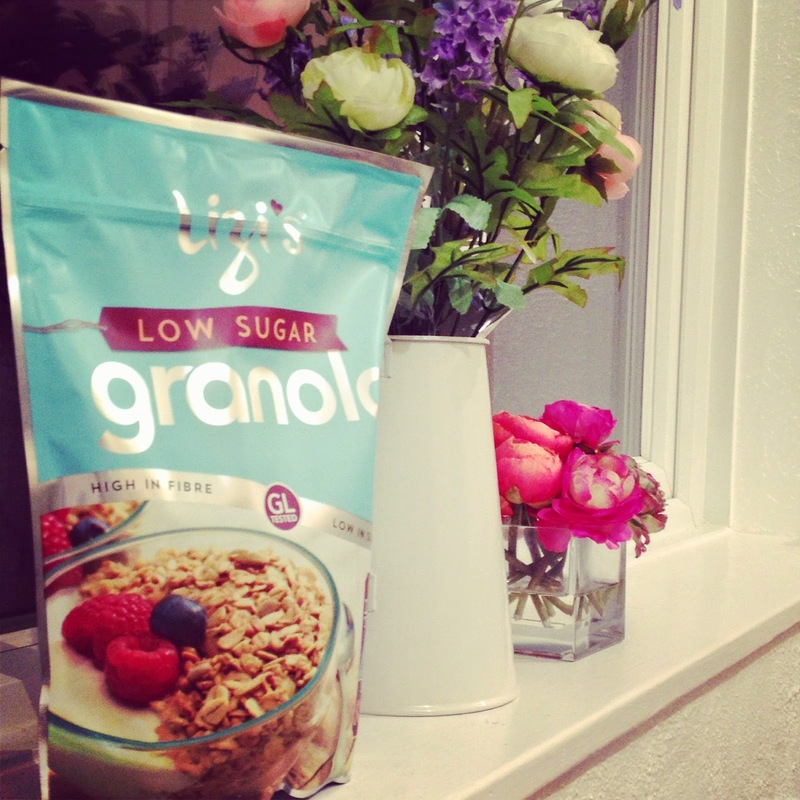 Despite being a low sugar cereal Lizi's Low Sugar Granola is packed with taste. The granola is quite fine and smooth but with no less crunch. I liked that the nuts were barely visible and the nut taste comes through along with the slight taste of delicious coconut. I have been having this as a cereal with fresh blueberries and milk and also with plain yoghurt and fresh fruit. Delicious, healthy and great value. It definitely makes breakfast times more exciting.